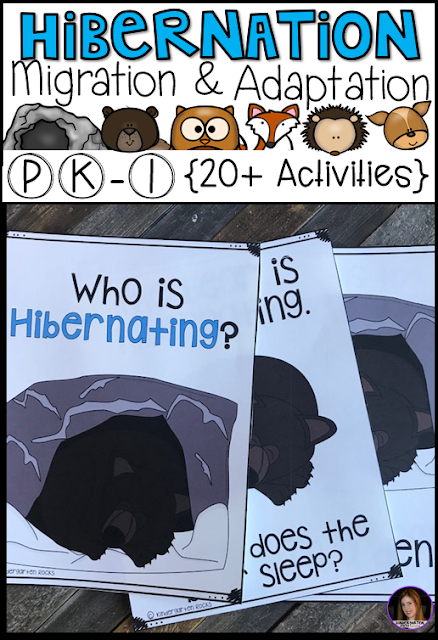 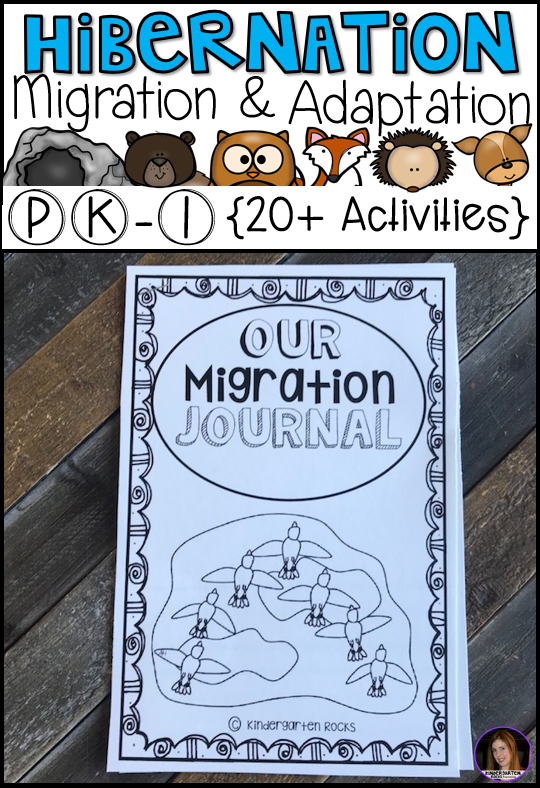 Are you looking for a factual science unit about hibernation and migration that will tie into your next generation life science unit standards? 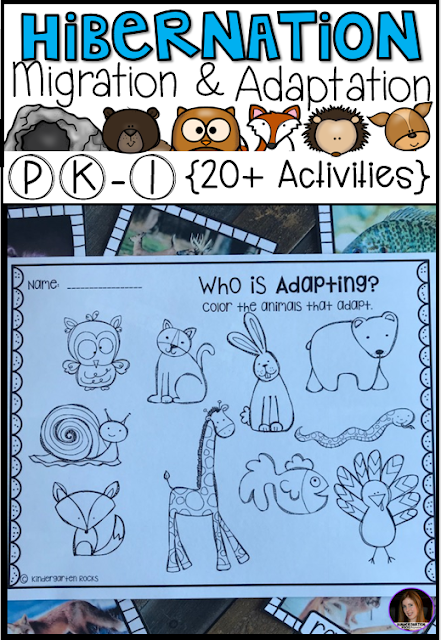 Our Hibernation, Migration and Adaptation animal unit looks closer at animal needs and the adaptions used to help them survive. 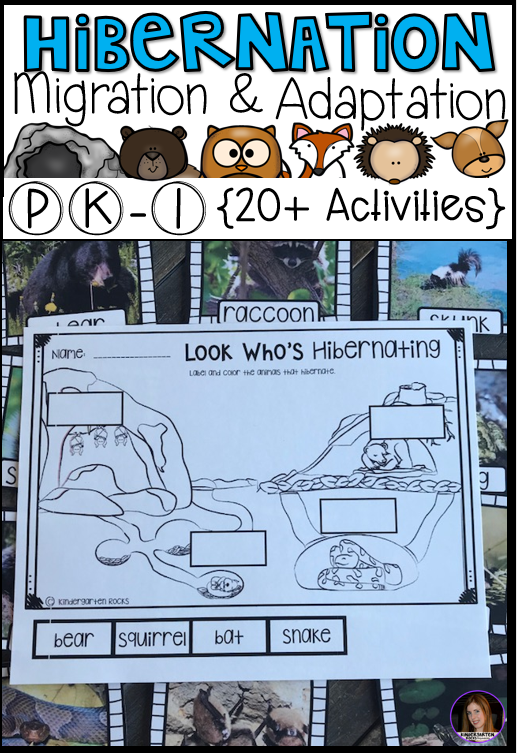 It is also packed full of fun interactive activities that will keep them engaged for weeks! 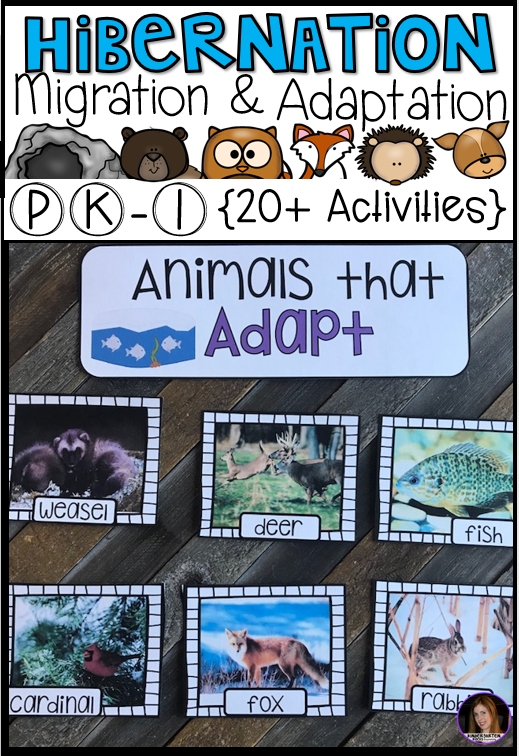 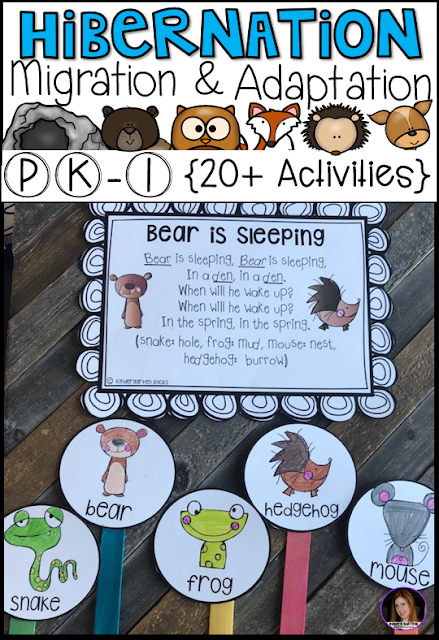 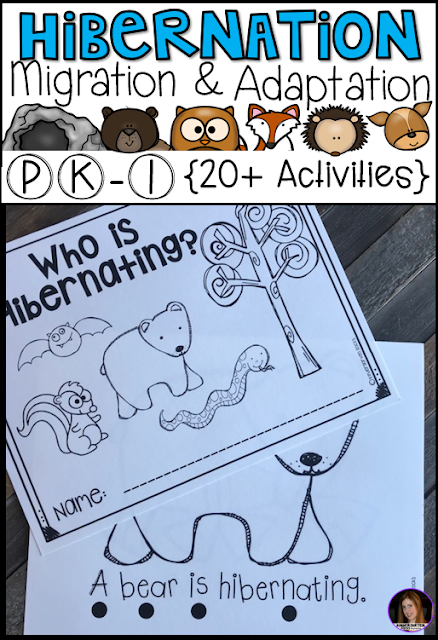 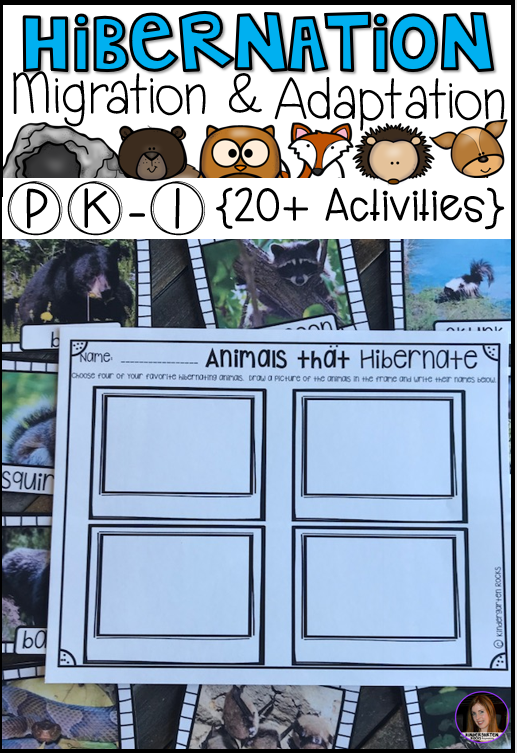 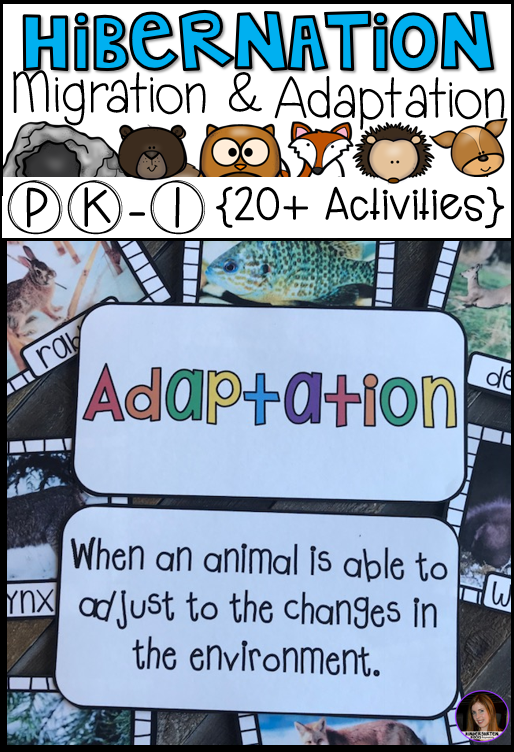 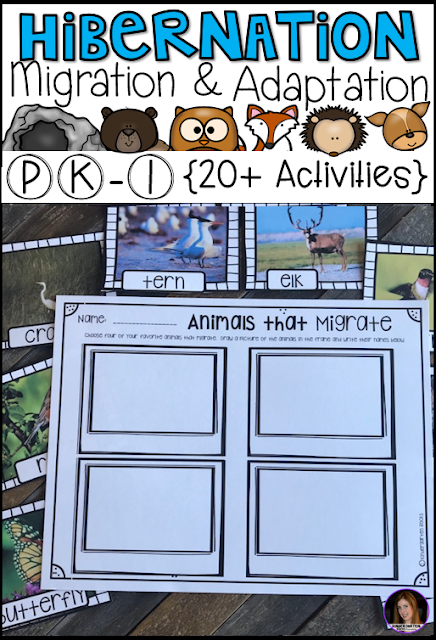 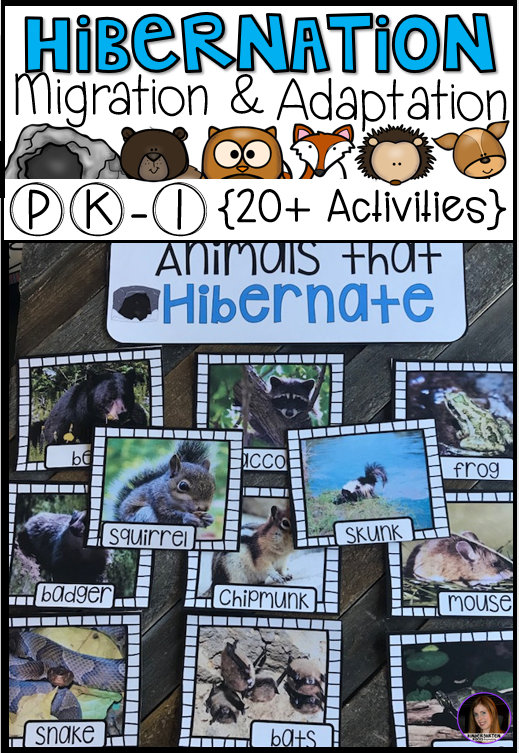 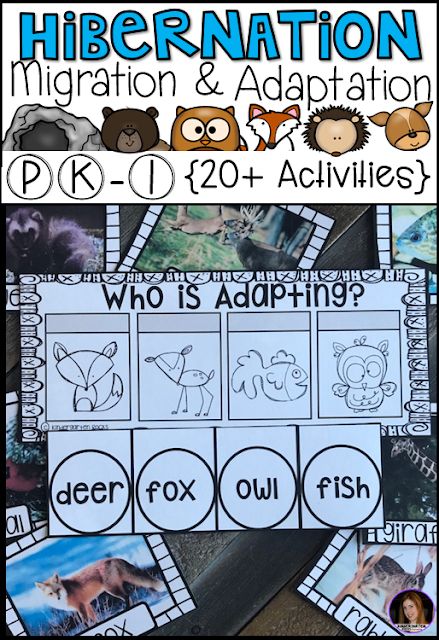 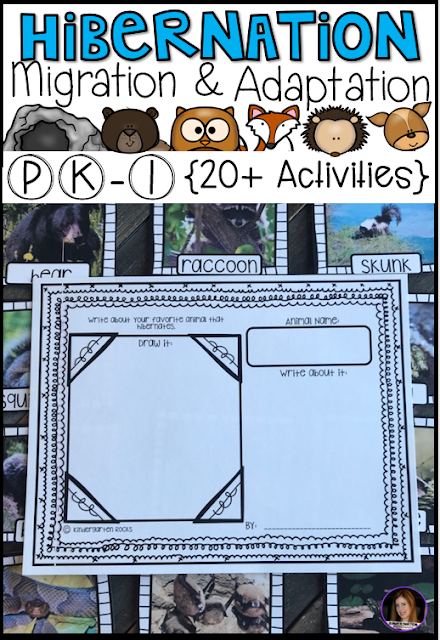 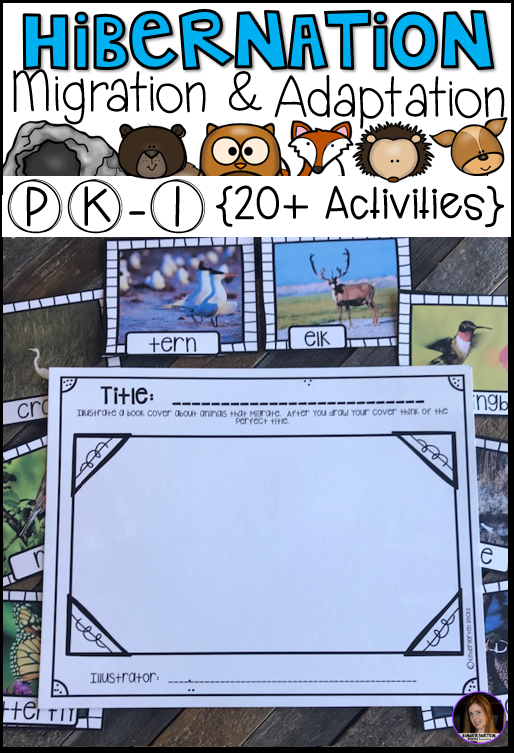 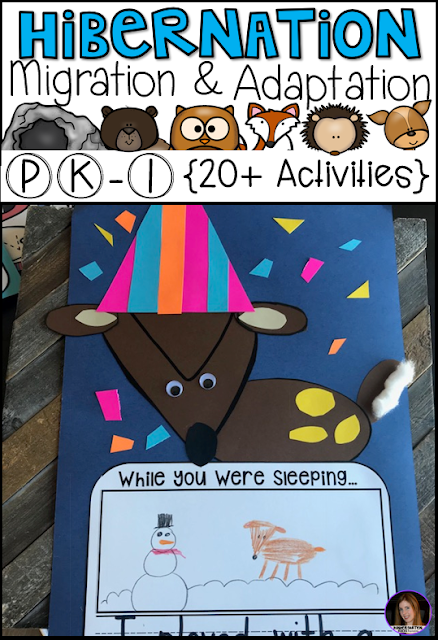 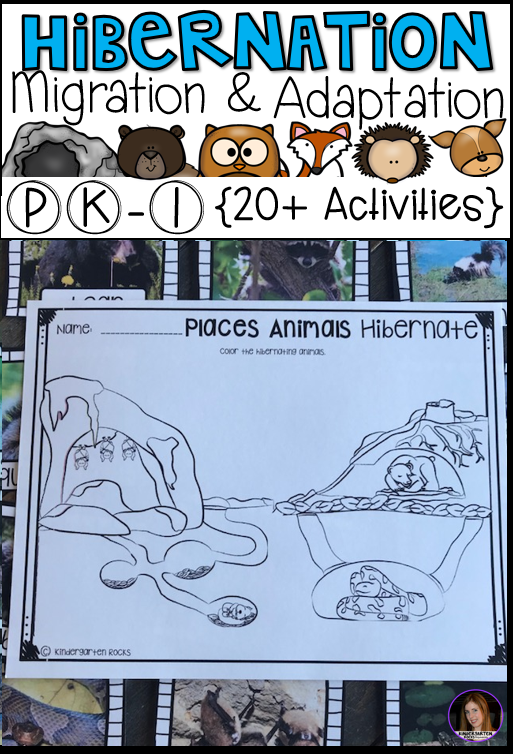 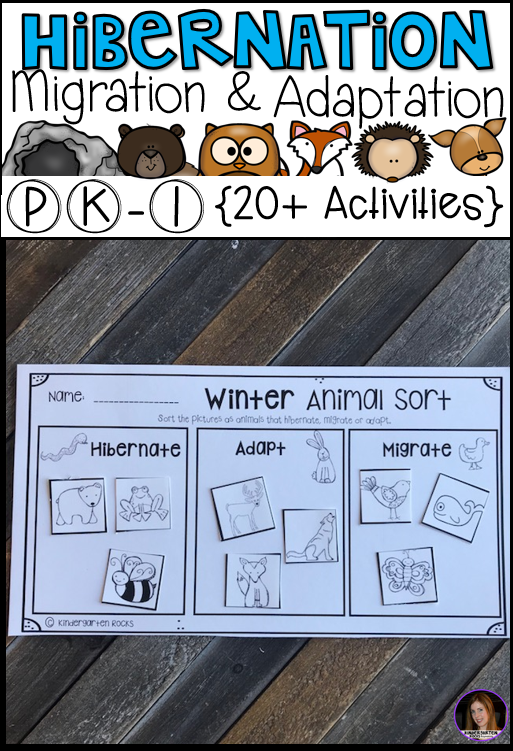 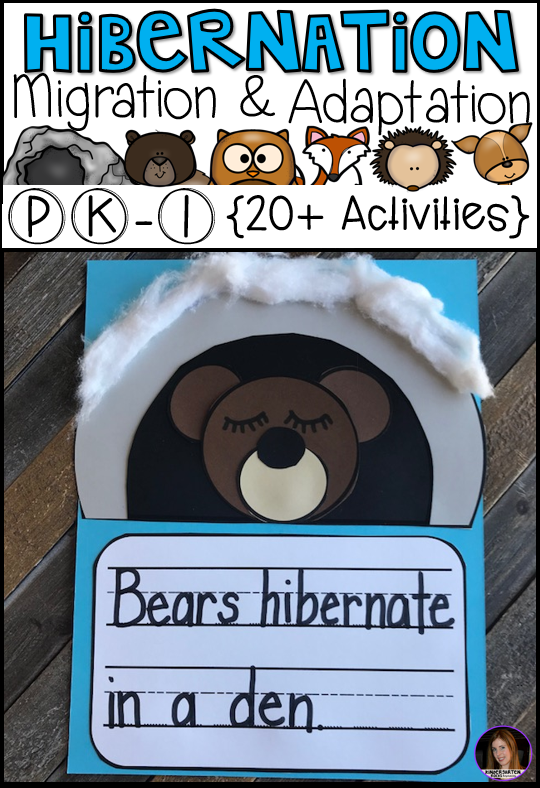 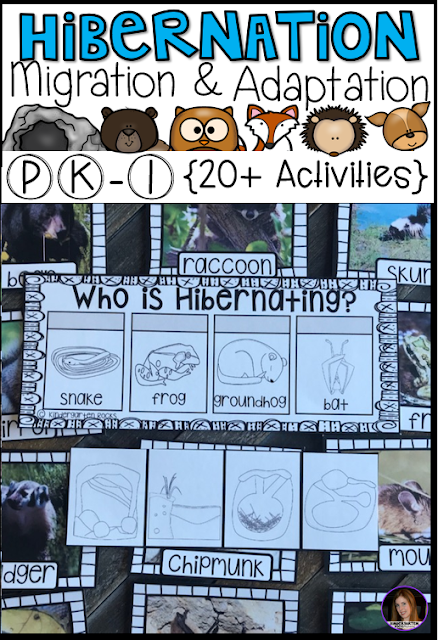 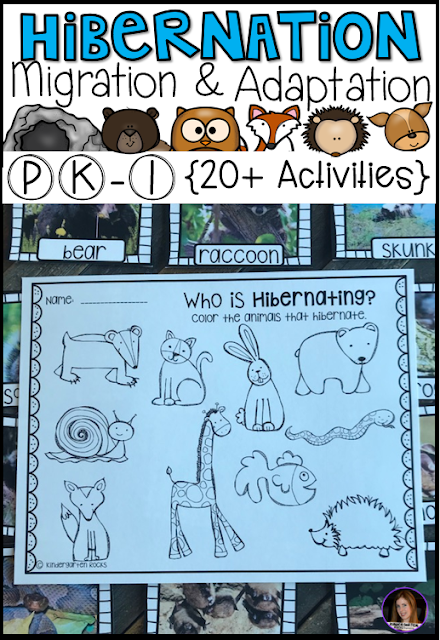 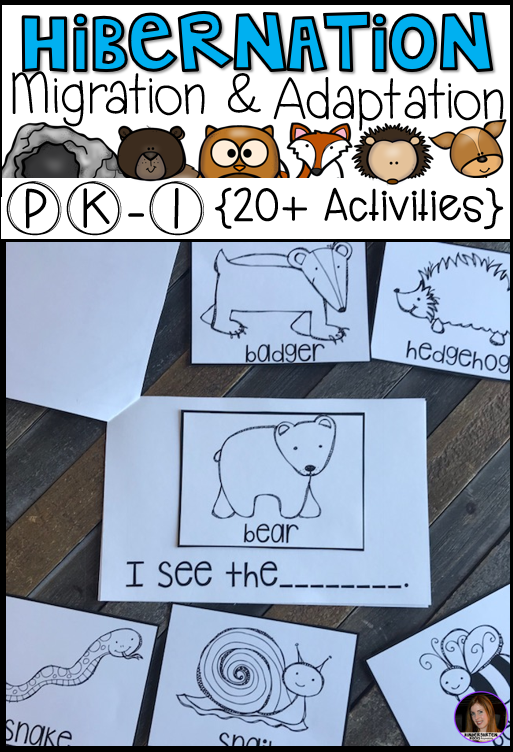 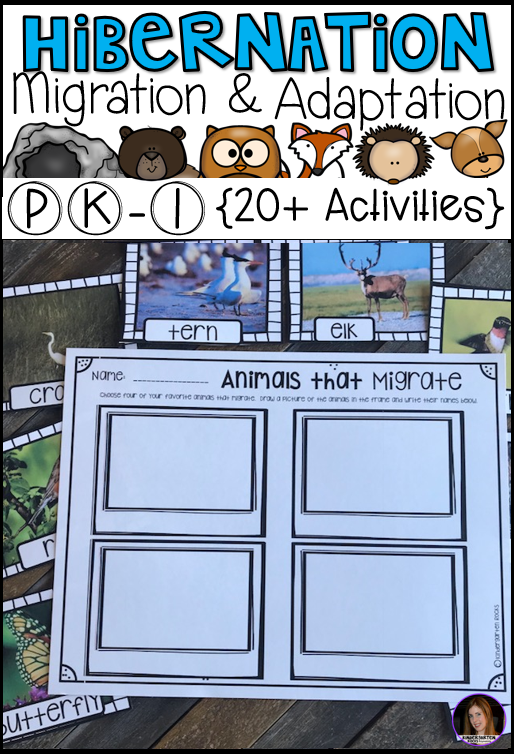 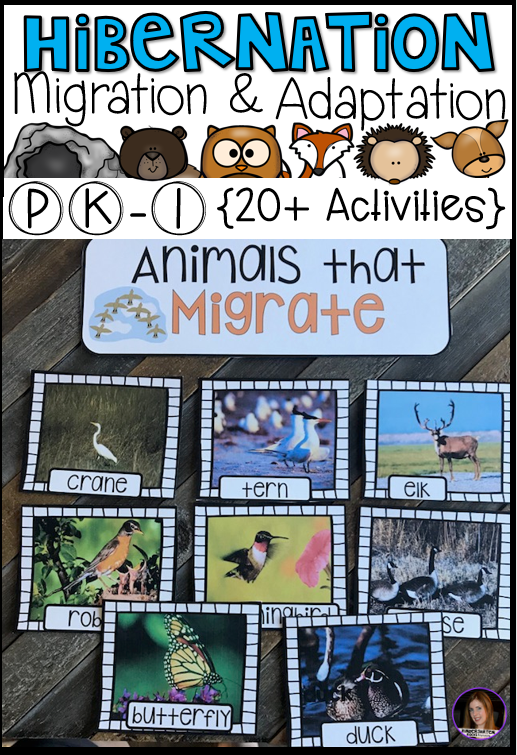 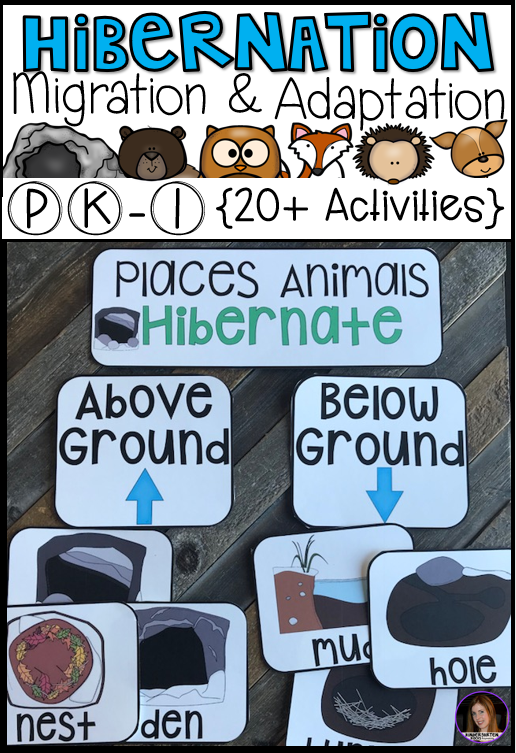 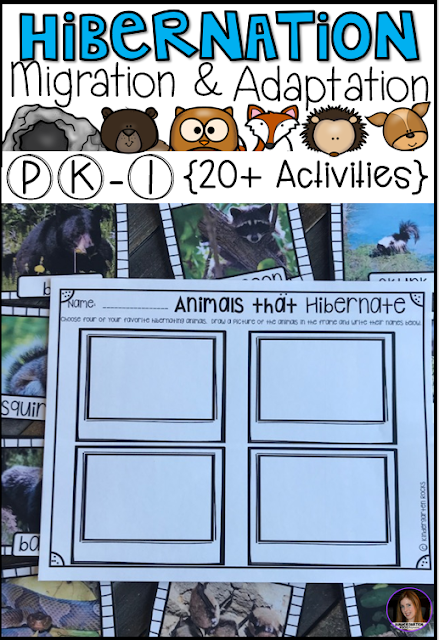 This unit includes 18 real photos of hibernating animals and a label. 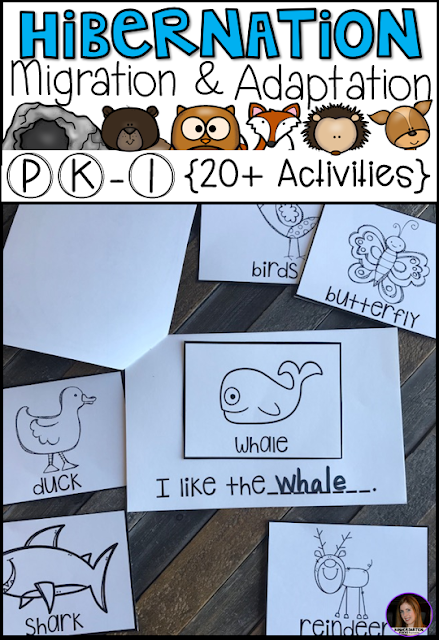 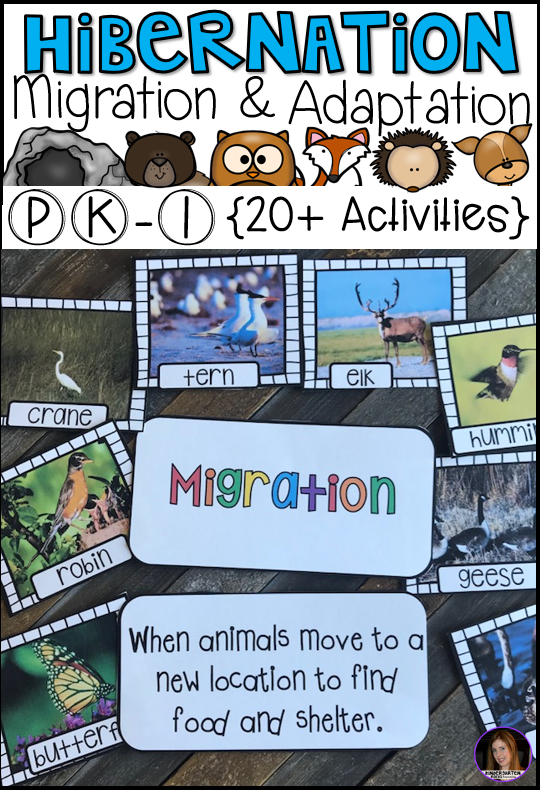 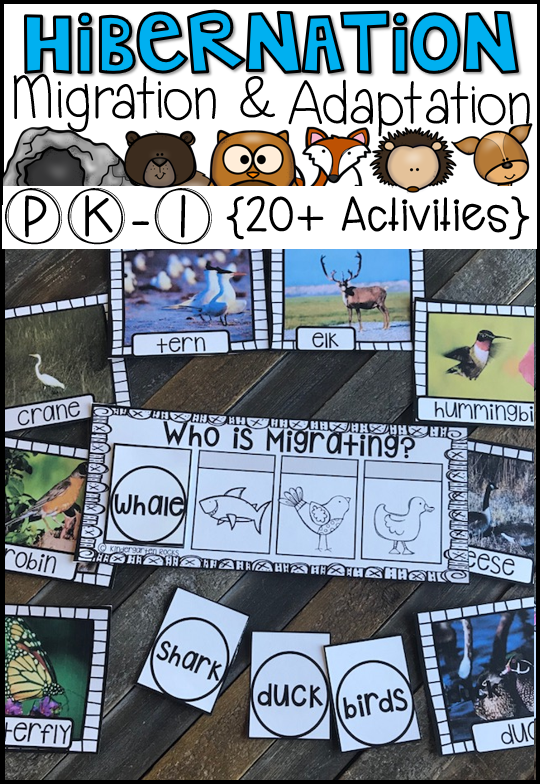 This activity is a great way to start the unit. 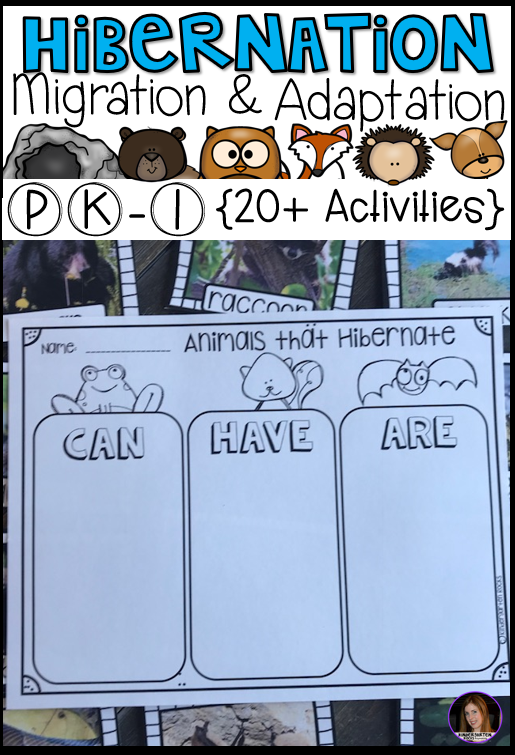 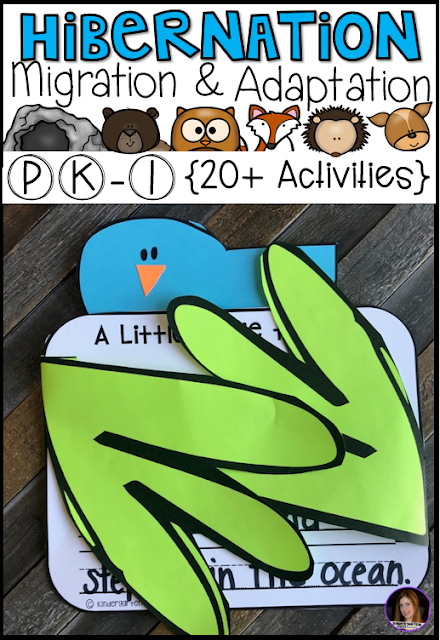 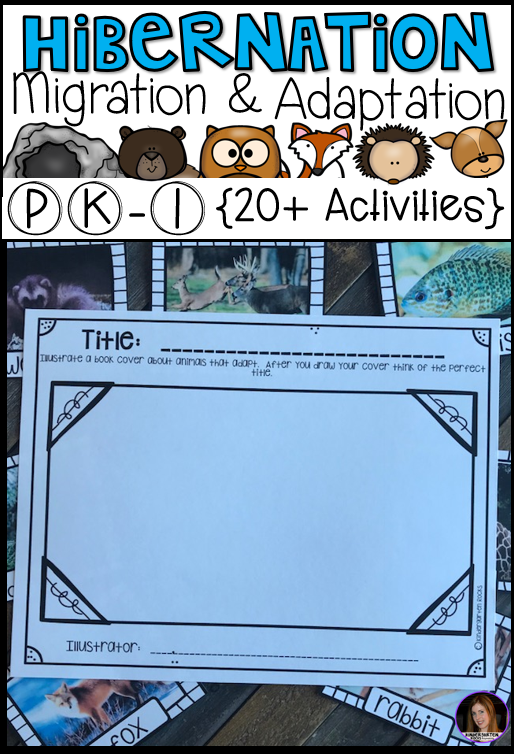 Your students will have a blast with this unit. 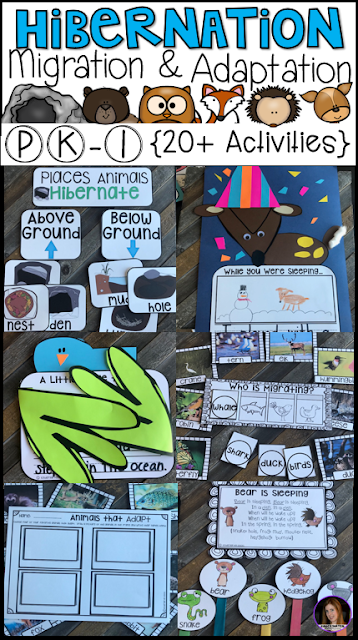 Check out more science units with our bundle!